Salvatore Patti is an Ordinary professor for Private Law at the University “Sapienza” in Rome. Before starting his career at the University “Sapienza”, Salvatore Patti was lecturing as Professor to the universities of Sassari (1978-1986) and Trieste (1986-1995) and was Professor for Civil Law at the University Bocconi in Milan from 2006-2008. He was a scholarship holder at the Alexander von Humboldt Foundation, at the Deutscher Akademischer Austauschdienst (DAAD), the British Academy and the German-American Fulbright Commission. He has been Visiting Professor at the Universities of Stanford, Yale, Zurich, Freiburg and Bochum. 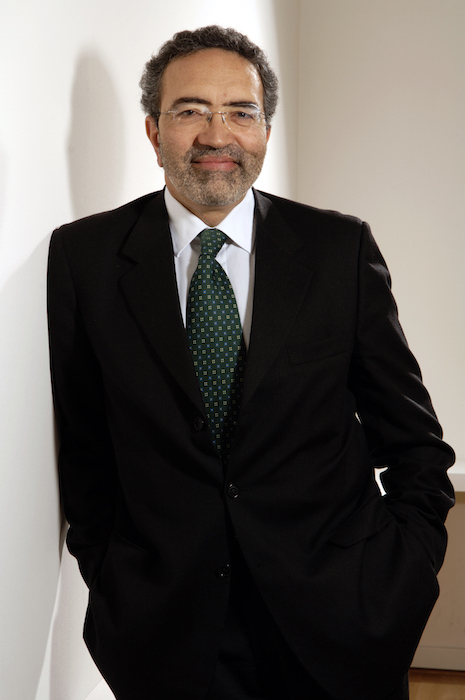 He has edited or co-edited numerous periodicals, including the “Nuova giurisprudenza civile commentata”, the “Familia”, the “Zeitschrift für das gesamte Familienrecht” and the “Zeitschrift für Europäisches Privatrecht”. Acting as an expert coordinator, he is responsible for the 2007 legal encyclopedia of the major Italian business paper “Il Sole 24 ore”. He was speaker in more than two hundred national and international conferences and is the author of more than four hundred publications. Under his editorship a team of lawyers of the law firm have published translations of the German Civil Code (BGB), the Italian Civil Code (Codice civile) and the German Civil Procedure (ZPO) using the publishers Giuffrè of Milan and Beck in Munich. This was achieved in collaboration with Italian and German scholars. Salvatore Patti is a member of several legal associations, such as the International Academy of Comparative Law, of the Gesellschaft für Rechtsvergleichung and of the French Association Henri Capitant. In 1978 he received the “Cavaliere della Repubblica Italiana” order for academic services. Besides, in 2002 he was awarded the Cross of the Order of Merit, First Class, of the Federal Republic of Germany for his work in connection with German-Italian legal relationships. In 2006, he was called to the bench at the CAF, a branch of the Federazione Italiana Gioco Calcio. Languages: Italian, German, English and French.